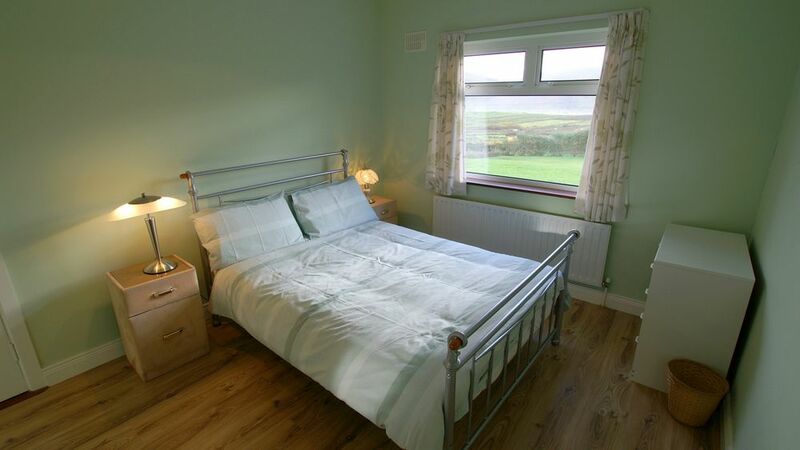 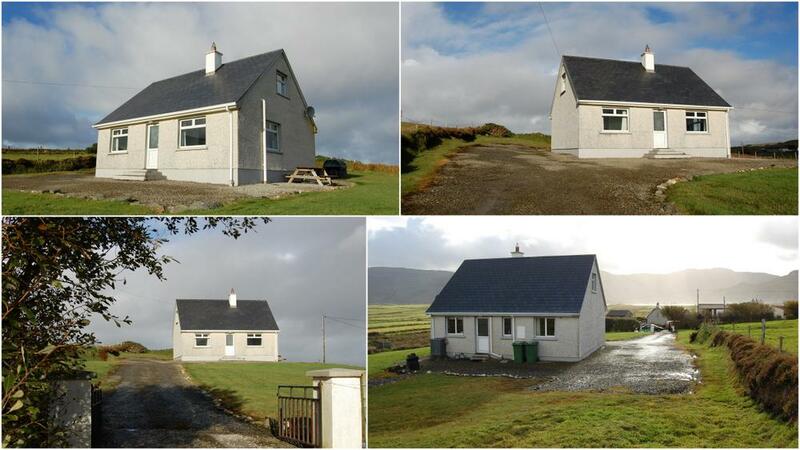 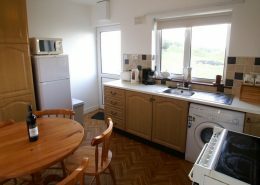 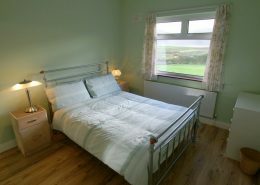 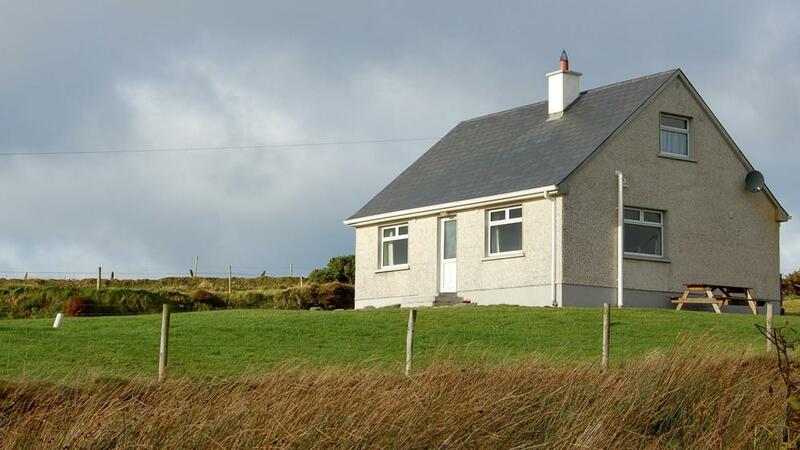 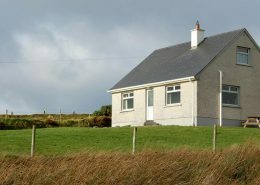 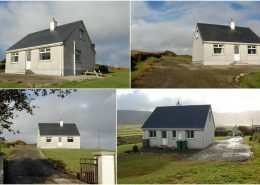 Ard a Mhaoire is a comfortable holiday home situated on the scenic Loughros Peninsula in South West Donegal. 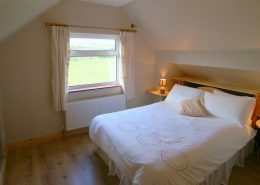 The holiday home is just 2km from Loughros Point and enjoys views of both Loughros Beg and Loughros More Bays as well as the dramatic Slievetooey Mountains. 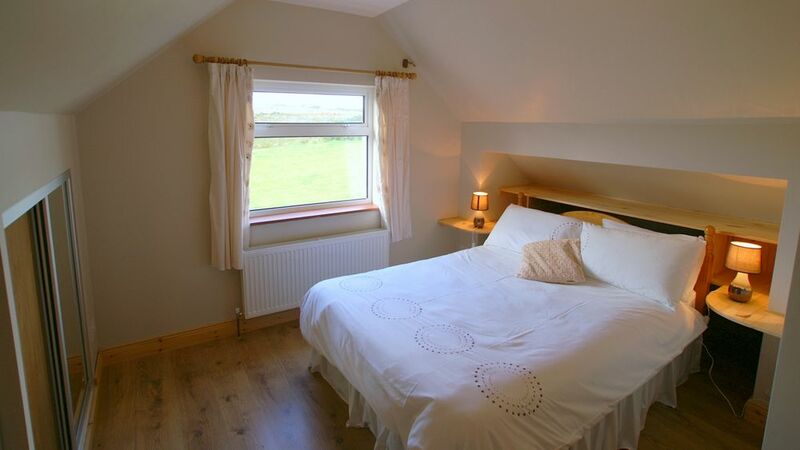 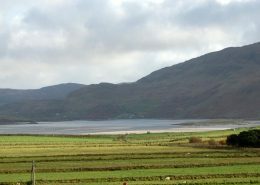 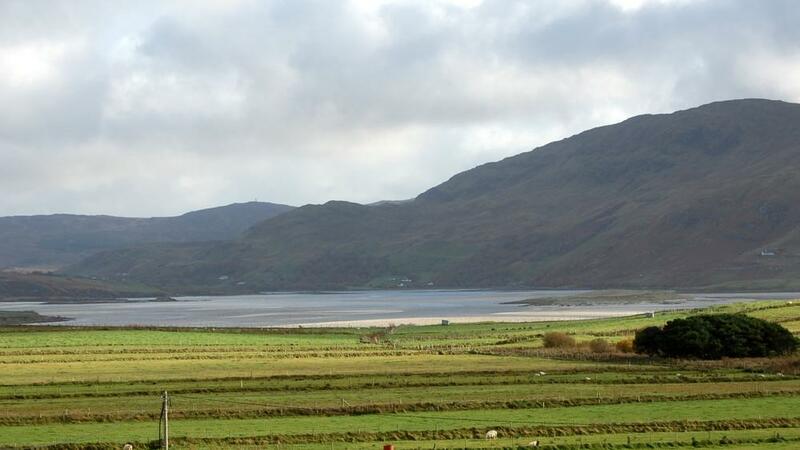 The holiday home is also just 6km from the Heritage Town of Ardara. 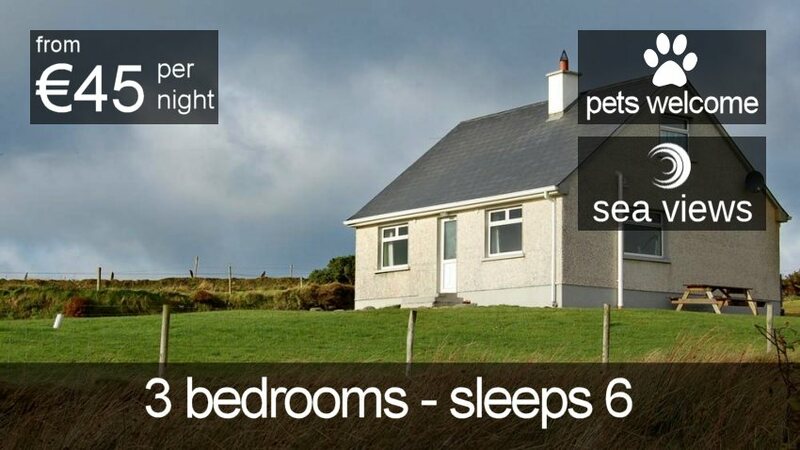 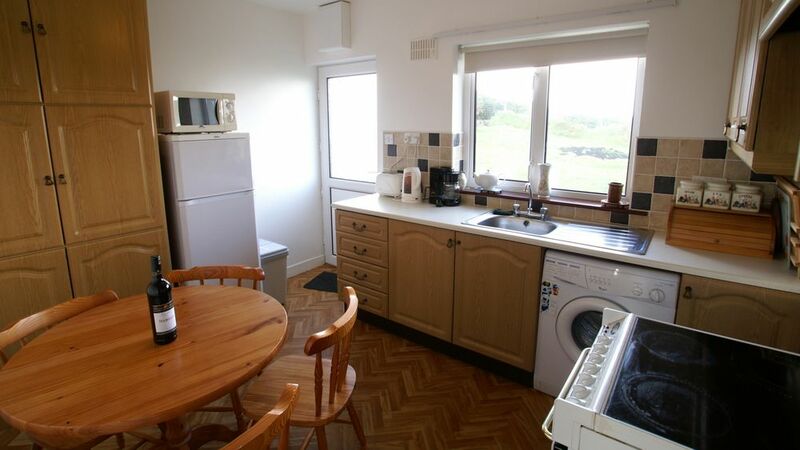 This deceptively spacious holiday home has comfortable accommodation for 6 people. 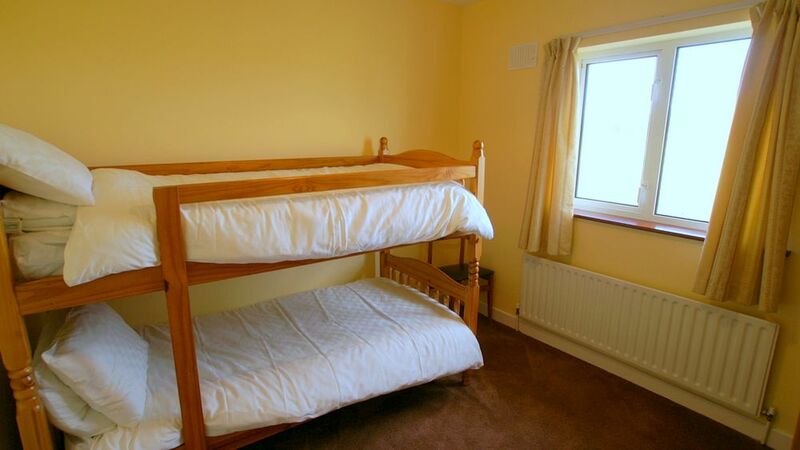 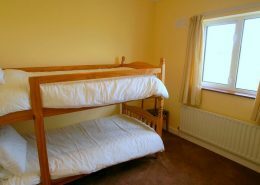 There are 2 double bedrooms and a bedroom with bunk beds. 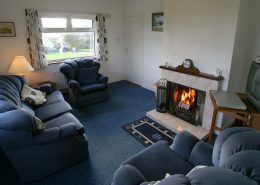 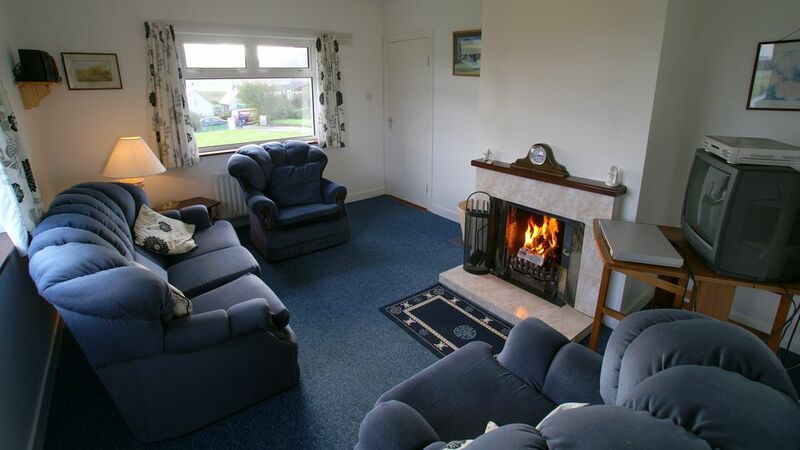 There is a cosy living room with open fireplace and a well equipped kitchen – both enjoying lovely views. 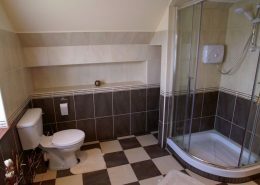 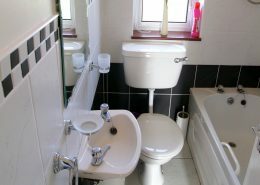 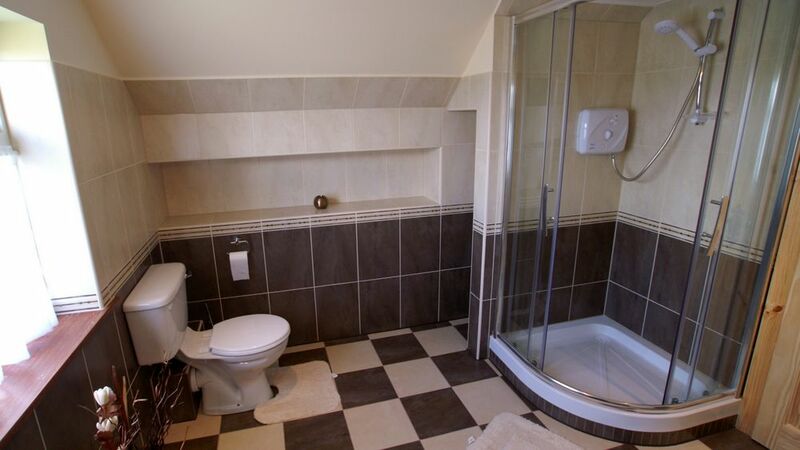 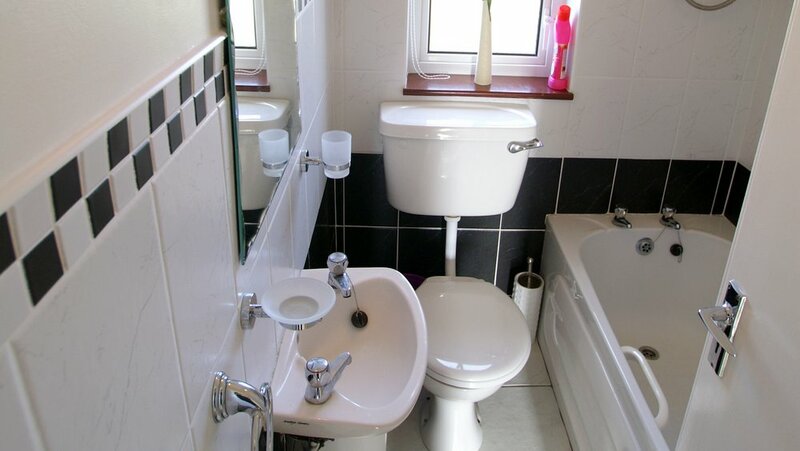 There is a bathroom on the ground floor and a spacious shower room on the first floor.